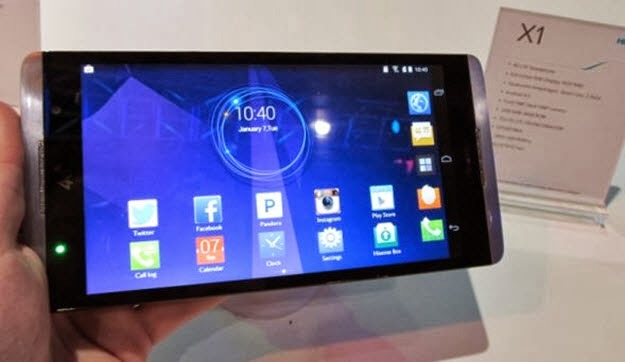 HiSense X1 Phablet Specifications Revealed at CES in Las Vegas. The high end smartphone will be hitting the market in summer. Does the specs of the phone excites you? Are you planning to buy this device? Please let us know your comments.